The second installment in our summer exhibition series. This is a private event, by invitation only. 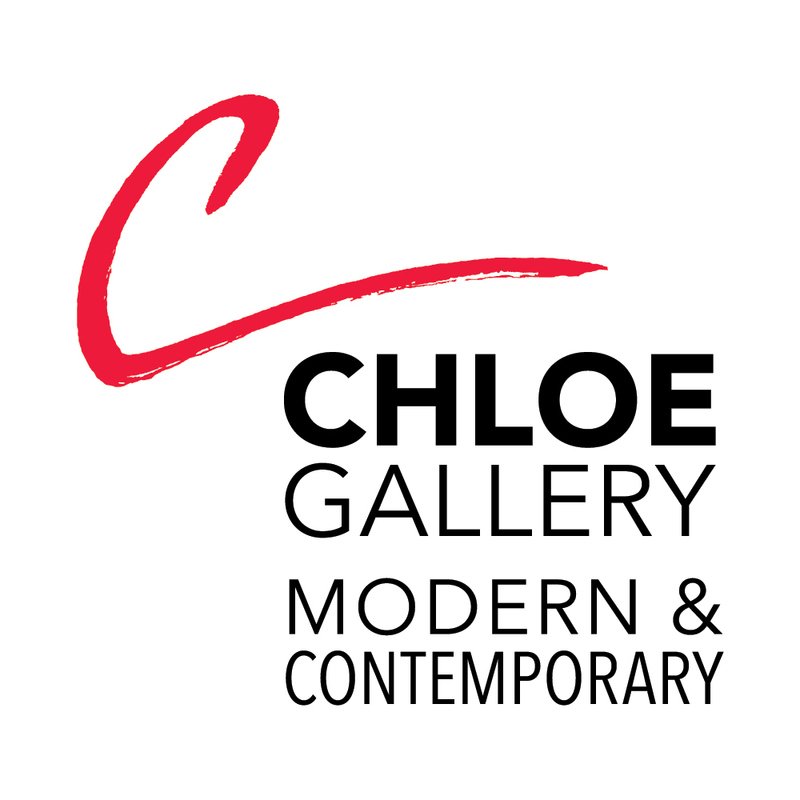 The public exhibition begins the following day, June 10th at the Chloe Gallery 645 Beach Street, San Francisco, CA. Please RSVP to join us for another fantastic sensory evening pairing four courses of food and wine with ART from four celebrated fine artists: Carrie Graber, Amy Nelder, Timothy Mullian and James Scoppettone. Pairings are meticulously made based on color, texture, subject matter, or emotional impact. Each featured artist will be present to speak to their artwork with “their” course. Guests will have the first chance to collect many fresh new works straight from the artists’ studios. The second installment in our summer exhibition series. This is a private event, by invitation only. The public exhibition begins the following day, June 10th at the Chloe Gallery 645 Beach Street, San Francisco, CA. Please RSVP to join us for another fantastic sensory evening pairing four courses of food and wine with ART from four celebrated fine artists: Carrie Graber, Amy Nelder, Timothy Mullian and James Scoppettone. Pairings are meticulously made based on color, texture, subject matter, or emotional impact. Each featured artist will be present to speak to their artwork with “their” course. Guests will have the first chance to collect many fresh new works straight from the artists’ studios.